Easily deploy applications to the cloud using your choice of languages and frameworks. Achieve business continuity and dynamically respond to changes in customer demand with built-in high availability and elastic scaling. Get unparalleled security and compliance, including Azure IP Advantage, and industry-leading reach through a global network of Microsoft data centres. Flexible pricing: Choose the correct resources for your workloads, with no hidden costs. Combine MariaDB Community edition with the benefits of a fully managed service provider to free developers from complex infrastructure and database management so they can focus on building exceptional apps. 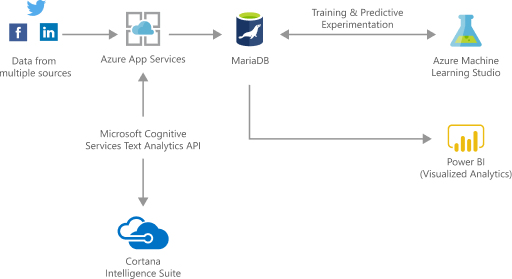 Azure Database for MariaDB works with popular open-source frameworks and languages, and features tight integration with Azure Web Apps. Use it with popular content management apps, such as WordPress and Drupal, for a fully integrated experience that supports your specific application development needs. Trust Azure to keep enterprise apps up and running. 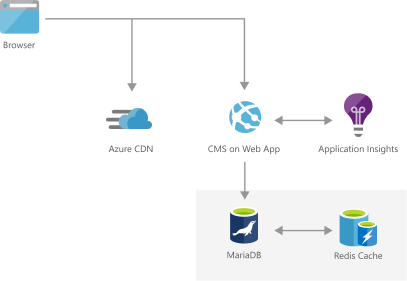 With a 99.99-per cent SLA (upon general availability), Azure Database for MariaDB requires no extra configuration, replication or cost to ensure that your apps run when you need them to. Provision in minutes, and flexibly scale your compute or storage independently, within seconds. Azure Database for MariaDB provides the database management capabilities you need – such as automatic patching, automatic backups, and built-in monitoring and security – at no extra cost. Run your apps on world-class infrastructure and the world’s most trusted cloud. As a fully integrated service, Azure Database for MariaDB plugs you into the Microsoft global network of data centres with unparalleled security and around-the-clock monitoring. 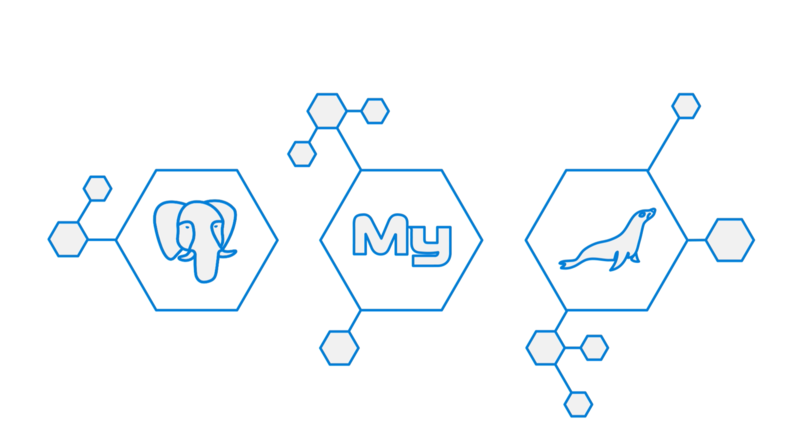 Microsoft proudly supports the MariaDB Foundation, working to promote continuity and open collaboration in the MariaDB community. Develop sophisticated, transformational apps using state-of-the-art machine-learning algorithms and integrated visualisation tools for analytics and actionable insights. Build highly secure and scalable e-commerce solutions that meet the demands of both consumer and business customers. Engage customers through targeted products and offers, process transactions quickly, and optimise fulfilment and customer service. Rapidly build engaging, scalable cross-platform and native apps for iOS, Android, Windows or Mac. Engage with customers around the world with rich, personalised digital marketing experiences. Quickly build and launch digital campaigns that automatically scale based on traffic and customer demand. Securely store critical data and provide high-value analytics and insights over aggregated data to users, using built-in security and high availability.